BAYTOWN, TX — U.S. Army veteran and Purple Heart recipient Robert Bean was barely 18 when he left his East Texas home near Kirbyville to complete eight weeks of basic training at Camp Robinson in Arkansas and ship out to Europe, where he would take his place on the front lines of World War II as a private first class in the 12th Armored Division. “I didn’t want to leave my family … but I was ready to go and get it over with,” Bean shared with a Lee College student in late 2004 as part of an oral history assignment that included recording and transcription of interviews with veterans from the local region. The recordings and transcripts were then deposited in the archives at the Lee College Library, which has brought them to new life as digital files available now for listening online through the Portal to Texas History at the University of North Texas, and at the fourth annual Veteran’s Appreciation Day set for 11 a.m.-3 p.m., Saturday, June 10, at VFW Post 912 on North Main Street in Baytown. The library digitized Bean’s oral history and 119 other recordings of former military service members for the Baytown Veteran/Local Oral History Project, funded by the U.S. Institute of Museum and Library Services through a grant to the Texas State Library and Archives Commission. The TexTreasures Grant aims to increase accessibility to library treasures by helping member libraries make their special collections more accessible to researchers in Texas and beyond. Lee College is one of 13 libraries, colleges and universities across the state awarded a TexTreasures Grant for fiscal year 2017. The project also included digitization of approximately 70 oral histories about Baytown that were recorded in the 1970s and 1980s in conjunction with Sterling Municipal Library. The community can hear all 190 digital oral histories for themselves at the Veteran’s Appreciation Day event, where attendees can climb aboard the Lee College Mobile Go Center to listen to the stories and learn more about how the original recordings were converted and made accessible on the Internet. For more information about the Baytown Veteran/Local Oral History Project at Lee College, contact the library at 281.425.6379 or library@lee.edu. To learn more about the Lee College Mobile Go Center, which is available to come to various venues to assist potential students with higher education and workforce activities, visit www.lee.edu/bearebel. 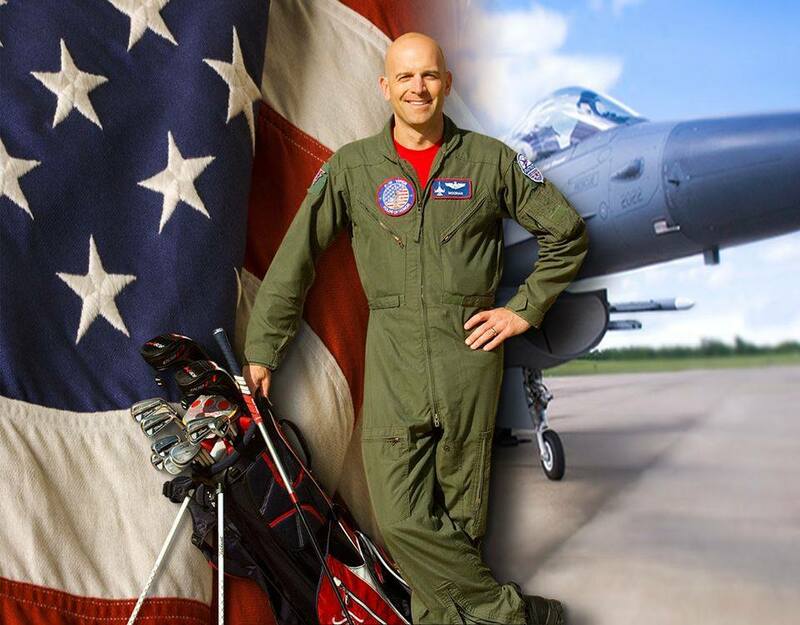 BAYTOWN, TX — The Lee College Veterans Center will celebrate its fourth anniversary and recognize Veterans Day next week at a special event featuring Major Dan Rooney, a three-time tour of duty F-16 fighter pilot, professional golfer and founder of the Folds of Honor Foundation that provides scholarships and assistance to the spouses and children of soldiers killed or disabled in service. The Veterans Center celebration will be held at 10 a.m., Tuesday, Nov. 10, in the Rundell Hall Conference Center on campus. The event is free and open to the public, and military service members past and present are encouraged to attend and be honored. Refreshments will be served. 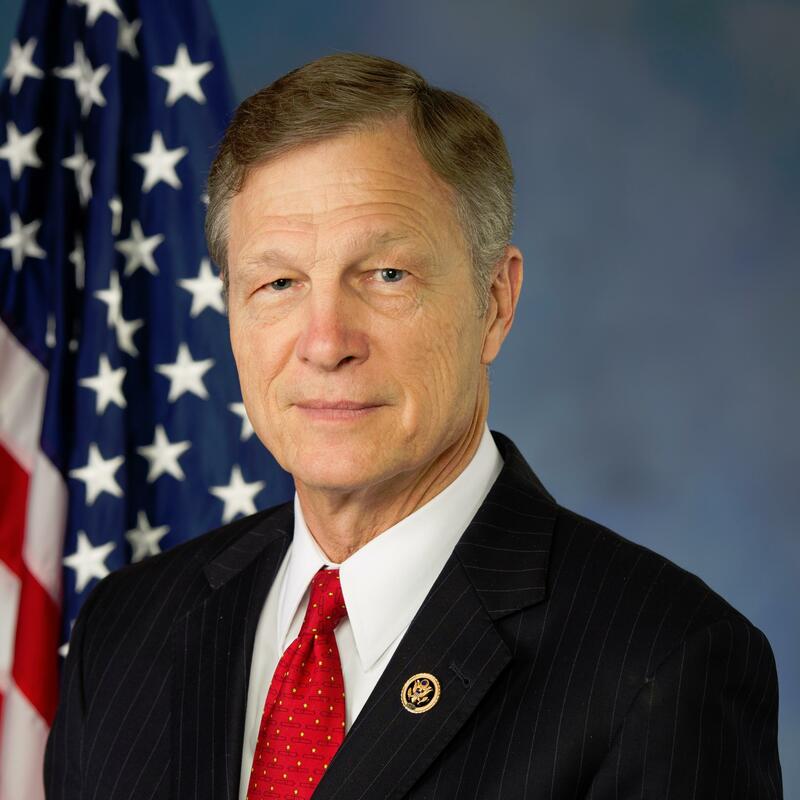 As a PGA professional, Rooney is principle owner of the historic Grand Haven Gold Club in Michigan and founder of the Patriot Golf Club in Oklahoma. The Patriot is home of the Patriot Golf Championship, an invitation-only tournament and gala supporting the families of fallen and disabled service members. For more information or to RSVP for the Lee College Veterans Center Anniversary & Veterans Day Celebration, contact director Ehab Mustafa at 832.556.4302 or emustafa@lee.edu.